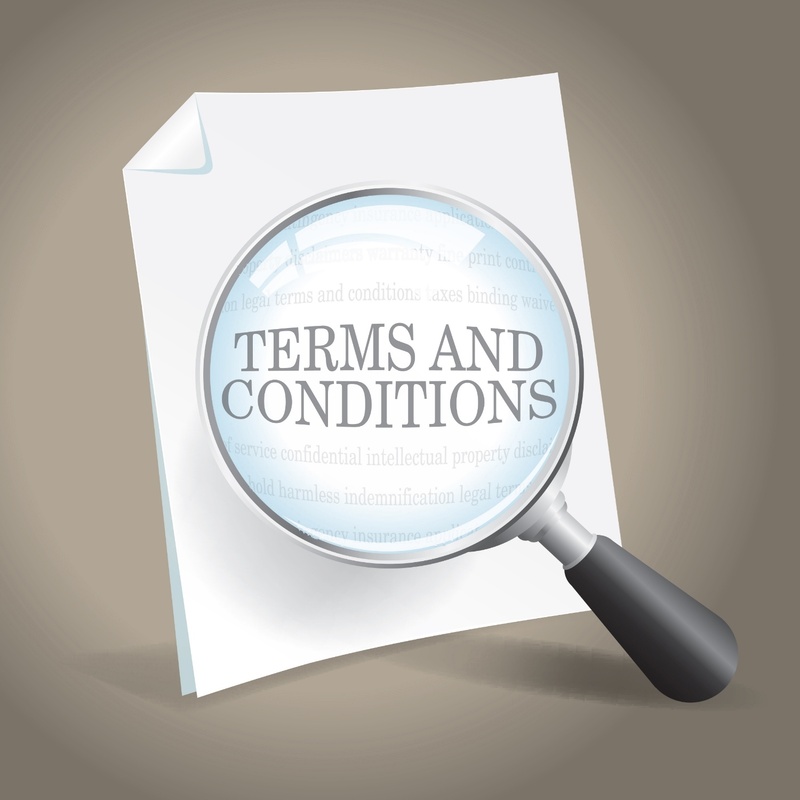 Unsure what's covered by the military clause in a lease and what isn't? You're not alone! Continuing MilitaryByOwner’s examination of this often confusing portion of a lease, we're looking at three frequently misunderstood concepts related to the clause. Knowing the differences between the Servicemember Civil Relief Act (SCRA) and a military clause will save much angst if a deployment or departure arise. Assumption #1: The SCRA and a military clause are one in the same. Fact: The SCRA and military clause are different. The SCRA is a federal law written to allow servicemembers to negate the date terms of a lease if they have been issued deployment, temporary, or PCS orders that will remove them from the area for 90 days or more. Those military members who are activated or reactivated are included in the coverage. The SCRA allows most military renters to break their lease regardless of the insertion of a military clause into the document. Assumption #2: A military clause alone removes all renter responsibility. Fact: Renters have lease obligations. The clause is designed to help landlords and renters negotiate terms that may specifically come from military related changes. For example, in Karina Gafford’s previous military clause related post, she gives the example of a difficult commute between Fort Meade and the Pentagon. Renters who do not negotiate a distance portion within a military clause may not legally be able to break their lease. The availability of military housing is another proactive statement that would be found in a military clause. Landlords are not always obligated to remove you from a lease if you choose to live on base, unless you're officially ordered by the command. Each state does have its own laws dictating how these terms apply, however. Renters must, in a timely fashion, let landlords know of their departure. A letter stating the servicemember intends to invoke SCRA coverage and a copy of orders is standard, but a letter from command stating orders are pending is acceptable if orders are slow to come through. Assumption #3: When enacting the SRCA, rent does not have to be paid. Fact: Landlords must still receive payment. Lease termination is effective 30 days after the next rent payment is due. For example, if your payment is due at the first of the month, and you give notice on April 7, the lease ends May 31. 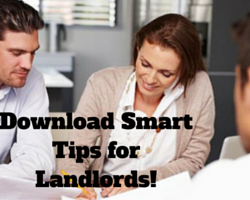 Landlords may not hold security deposits for any retribution for the lease break. They can, however, hold money for damage beyond normal wear and tear. A PCS or a deployment can be very stressful if you're unprepared or surprised by the change. Understanding and feeling comfortable with military clauses and the SCRA helps to make the transition smoother and less chaotic. MilitaryByOwner has many resources for moving and relocation help. Legal forms, PCS checklists, and much more are available under the website’s Resources tab. Note: this post does not constitute legal advice, but is for informational purposes only. Please consult your local and state laws and military installation's legal office for more information about the SCRA and the role of military clauses in rental leases.